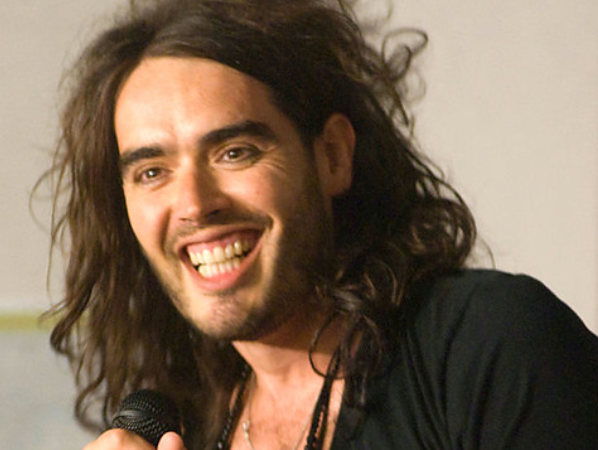 British comic Russell Brand cancelled his six-date South African tour on Saturday, after he was blocked from flying to the country because his passport did not have enough blank pages. Brand's tour publicist said in a statement that he was "refused permission to fly to South Africa because his passport didn't contain the mandatory number of empty pages." "Consequently he has now been forced to cancel his tour," Debra de Souza said. Brand posted a picture of himself on Twitter waving at the airport with an information board in the background indicating the Johannesburg-bound flight. "Banned from South Africa. Here ready to go. Refused entry. Hope I can come soon," he told his seven million followers on the micro-blogging site. South Africa requires visitors to have at least two blank pages in their passport in order to enter the country. Local promoter Tony Feldman said tickets would be refunded and that organisers are hoping to reschedule dates for sometime in mid-2014. All six of Brand's South African shows were sold out. A recovering drug and alcohol addict with a reputation as a womaniser, Brand found fame as a comedian and later as a TV and radio presenter in Britain. His fame expanded to the United States when he starred in Hollywood films "Forgetting Sarah Marshall" and "Get Him to the Greek", and as former husband to US singer Katy Perry. Brand's "Messiah Complex" tour, which is running until April next year, will also take him to Denmark, Norway, Sweden and Turkey, among other destinations.